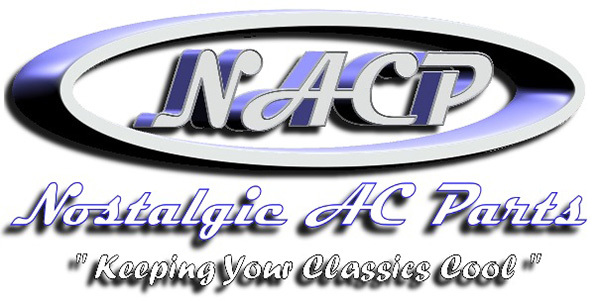 Nostalgic AC Parts Complete Universal R-134a Hose Kits will work on any Aftermarket A/C System and some Factory/Dealer add on A/C Systems with O-ring Connections. We have a wide selection of Hose Kits to fit your needs. If you need something different that is not covered by one of these kits, you can call or e-mail us.